Today, the first R.U.M. 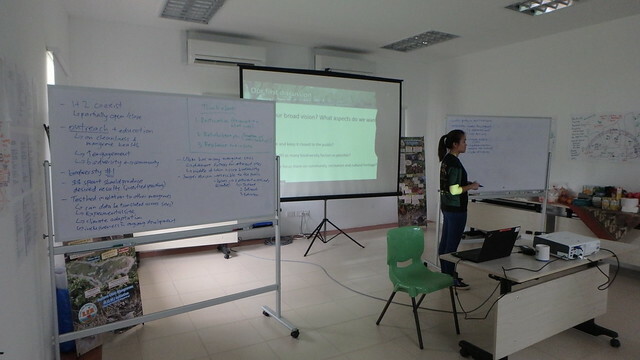 Scientific Workshop continues with lots of discussions among a wide range of experts. 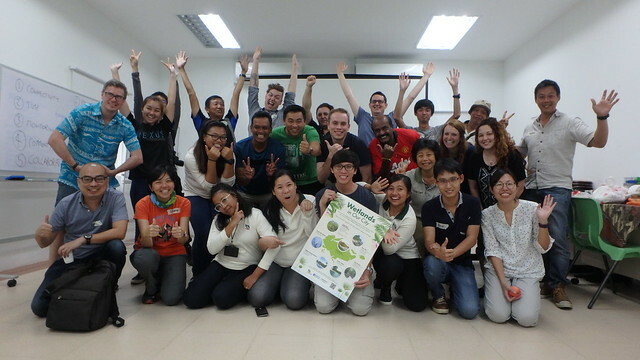 Thanks to NParks for hosting the Workshop and to the more than 30 participants, some of whom took leave to attend! As well as the R.U.M. team who turned up to support. We also saw otters! 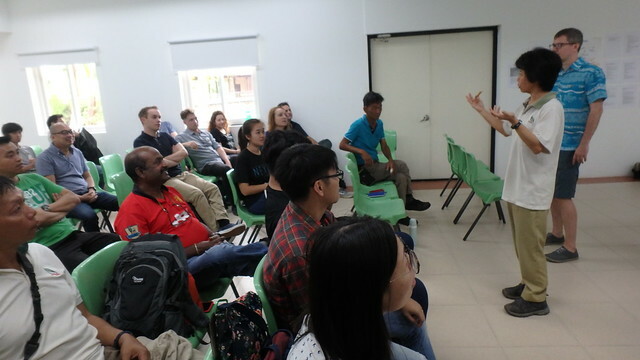 Ms Choi Yook Sau who leads the Ubin team gave a warm welcome. 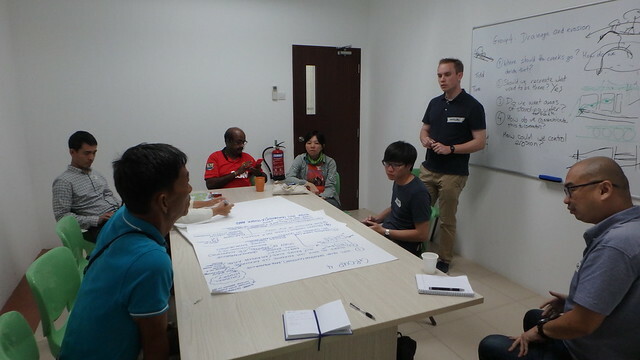 Prof Dan Friess of the National University of Singapore gave a brief recap of what we covered yesterday. Then led everyone in a round of introductions. 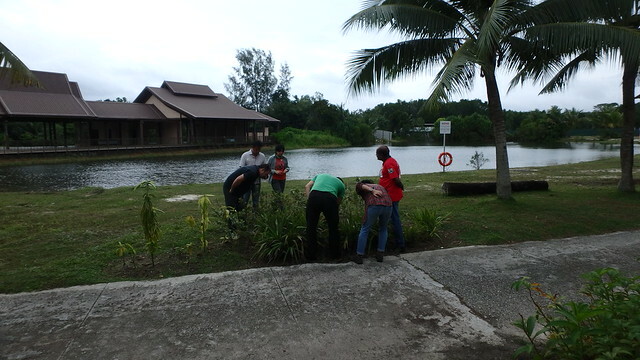 Participants came from a wide range of backgrounds, all relevant to mangroves restoration! From engineers to facility managers, heritage experts and biodiversity experts, to community leaders and water sports enthusiasts. 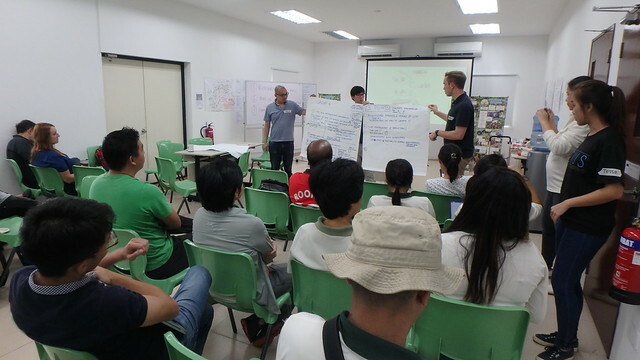 Participants also shared their key concerns about the restoration. Thanks to Tessa for keeping track of all our thoughts! 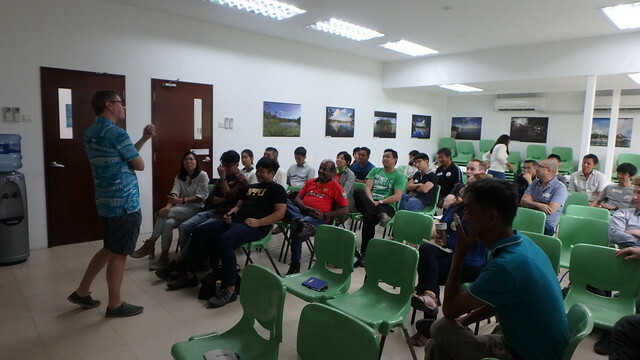 Once again, we are grateful to have Mr Ben Brown (Co-founder of Blue Forests), the pioneer of Ecological Mangrove Restoration (EMR) in Asia with us. 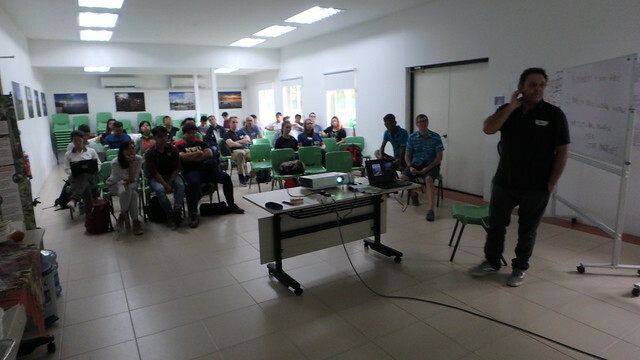 Throughout the day, he raised important points to consider and shared details from his vast experience. We had several lively break out sessions to discuss important issues. 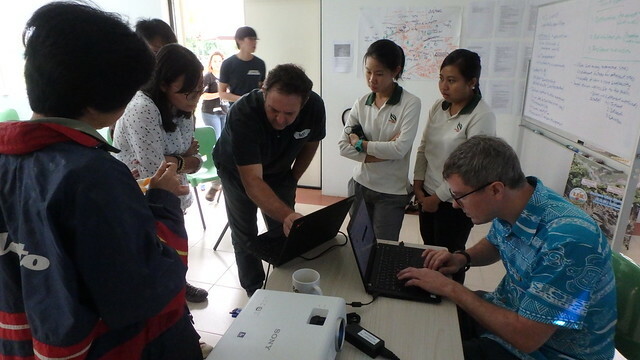 The good mix of participants meant that we learned a great deal from each other. And also had fun in our discussions. 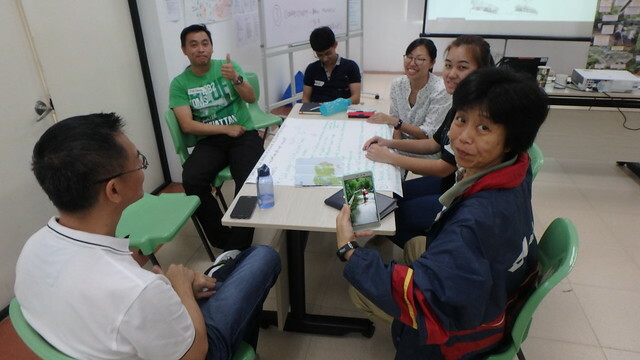 We learned even more from one another as we shared what we each discussed. Lots of great ideas and questions. During the breaks, even more discussions! 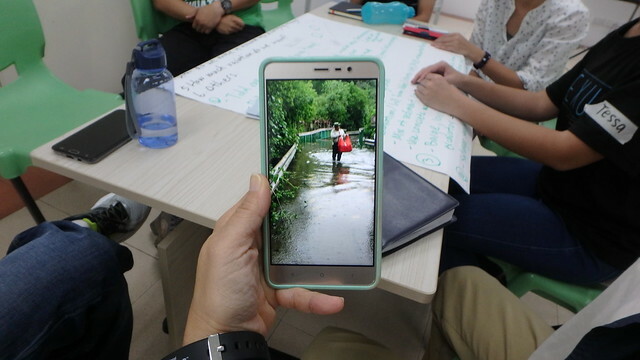 All kinds of interesting wildlife can be seen at the Ubin Living Lab where we held our session. 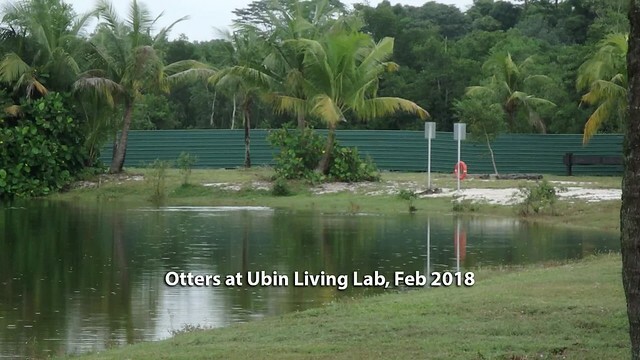 The otters appeared again today! NParks looked after us so well. Even wading through the super high spring tide to get lunch to our venu. Because the tide flooded the bridge and the van couldn't drive through. 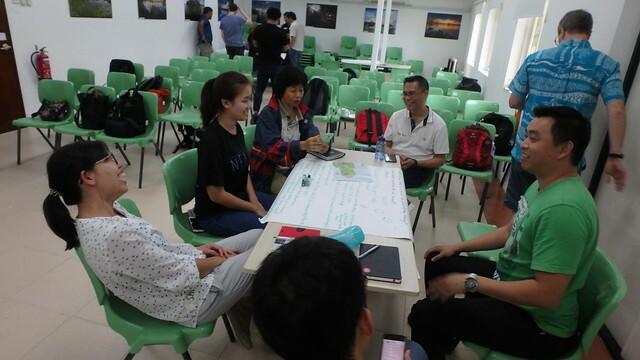 The passion, ideas and expertise shared in the Scientific Workshops will inspire us through the hard work ahead as we work together to restore the abandoned aquaculture ponds at Pulau Ubin! Ben Brown (and the R.U.M. 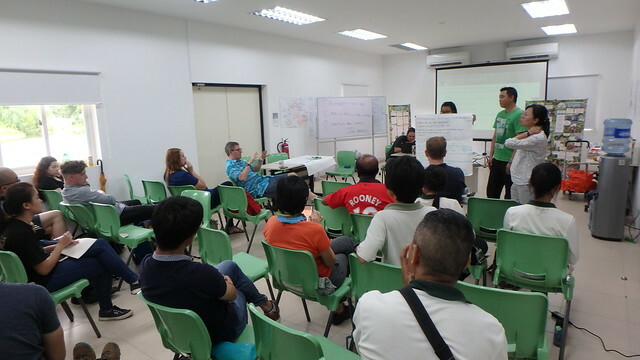 team) will be at his public talk tomorrow on 3 Feb (Sat) at Sungei Buloh Wetland Reserve. More details.